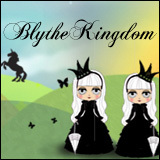 The pre-BlytheCon Vancouver meet is happening tomorrow, Saturday August 8th, at the Jack Poole Plaza from 1:30pm to 4:00pm. Jack Poole Plaza (the site of the Vancouver 2010 Winter Olympic Cauldron) is located in downtown Vancouver at the Vancouver Convention Centre. The Plaza a short walk from Waterfront Station. 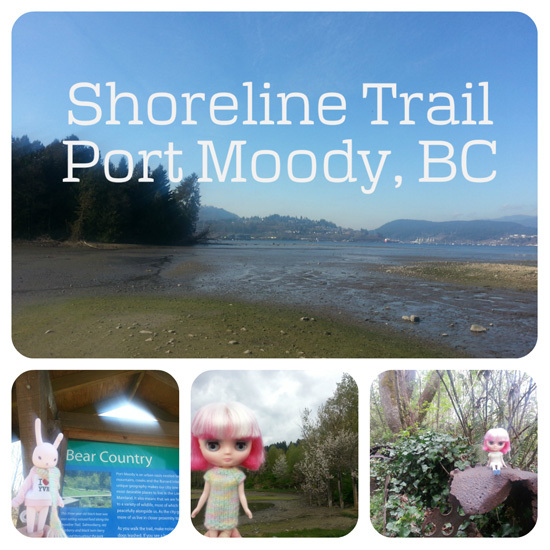 Shoreline Trail is an easy walking trail located in Port Moody, BC. 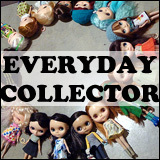 It takes approximately 2 hours to complete. 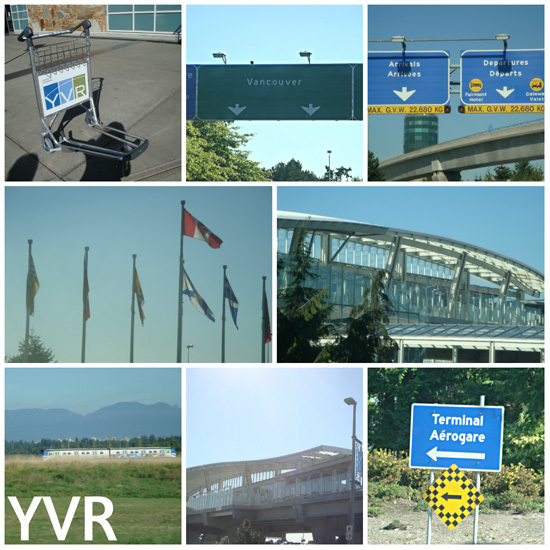 If you are flying into Vancouver, BC you will most likely see this location: the Vancouver International Airport (YVR). There’s some beautiful artwork inside of the airport, so don’t forget to snap a few photos on your way back home! 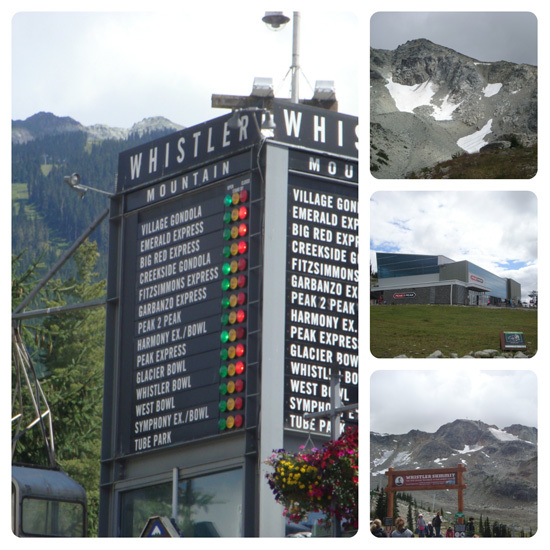 Whistler-Blackcomb is a pair of mountains that is a scenic drive away from Vancouver. I took the gondola up in July and the views were breathtaking! A ferry-ride away from Vancouver is Victoria! 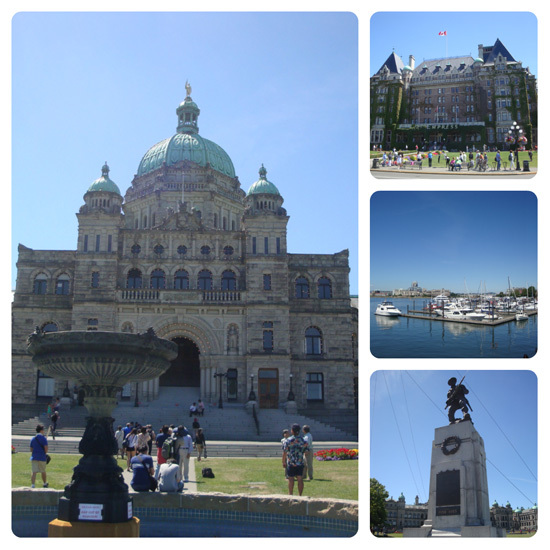 These photos are of the Victoria Inner Harbour – home to the BC Legislature, the Fairmont Empress Hotel, and amazing views of the harbour. There are free tours of the BC Legislature if you’re interested in learning about what they do there, and the history of British Columbia. 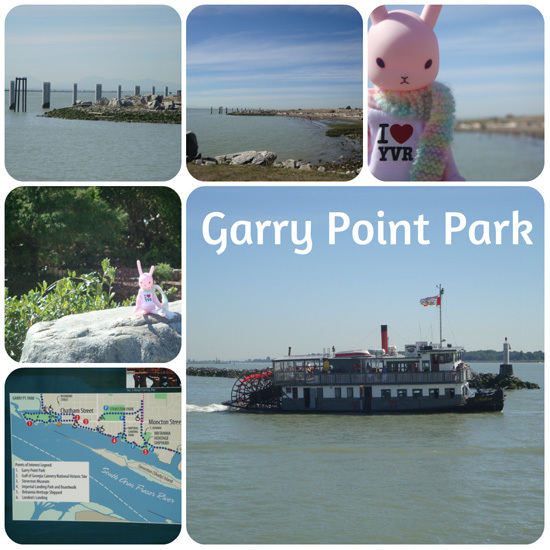 More connected to the mainland is Garry Point Park, which is located in historic Steveston Village (part of the City of Richmond). For fans of Once Upon A Time, the show is partially filmed in Steveston. 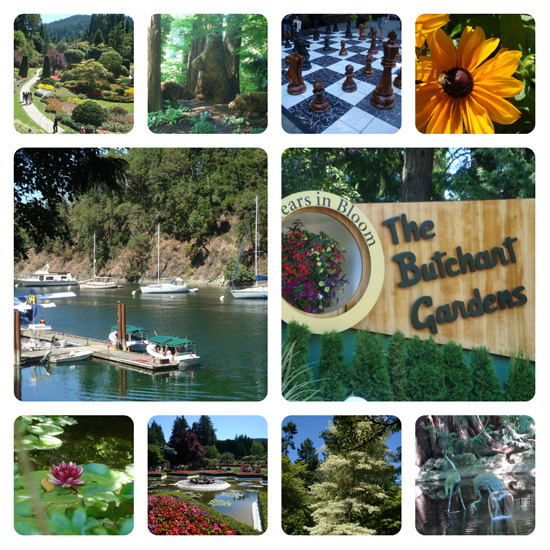 Over on Vancouver Island is The Butchart Gardens, a national historic site. There’s many varieties of flowers and other plants, beautiful water features, as well as boat and float plane tours! 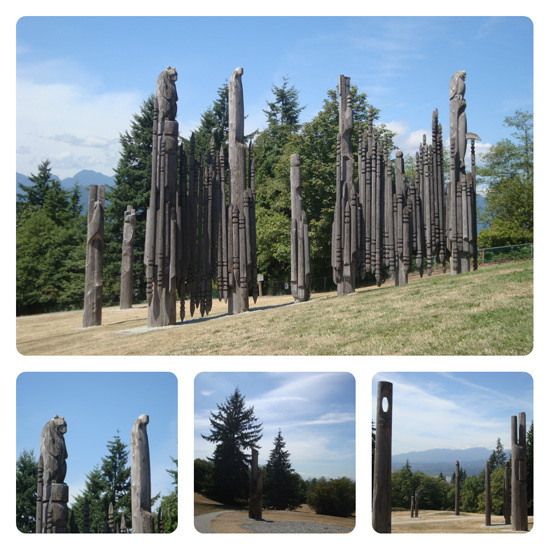 The Burnaby Mountain Conservation Area is near the top of Burnaby Mountain and features totem poles, amazing views, hiking trails, and a restaurant! If you are hanging around Vancouver, stop by Queen Elizabeth Park! 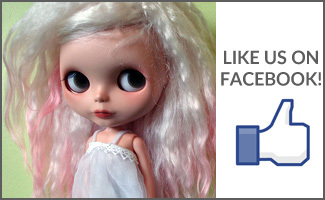 It features amazing flowers, a zip line, and the Bloedel Conservatory. 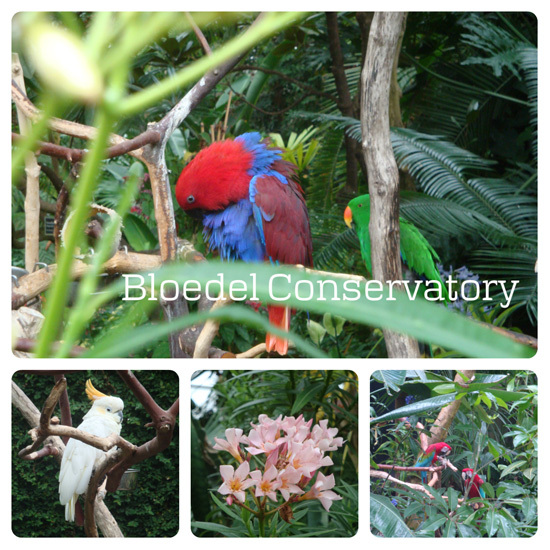 The Bloedel Conservatory is a tropical oasis in the middle of a busy city, featuring beautiful birds and plants that you won’t find anywhere else in Vancouver. There are many places that I didn’t get a chance to photograph and share in the last year. If you are looking to get around Vancouver and you didn’t bring or rent a car, check out the public transit website, Translink.ca, for the best route to get around.